Logiframe is Indonesia first Xero accountant and advisors and Indonesia first Xero Platinum Partner. Logiframe is the place which dedicated professional accountants and technology consultants in Indonesia collaborate to accounting advisory services, technology implementation, and outsourcing services to selected clients. We aspire to be the standard of excellence, the first choice of the most sought-after clients and talent. We inspire the world to run and execute better, and improve people's lives. Experienced accountant in providing high quality accounting services and advisory to business owners. Before Logiframe, he was with KPMG. Auryn stands at the forefront of the fastest moving technology industry trend: cloud services. She has expertise in accounting and technology solution system. Shirley can assists you by using her expertise to help a variety of clients with all aspects of their accounts and systems. Trained tax accountant in providing high quality on tax compliance services on personal and corporate taxation to business owners. Prior to Logiframe, she was with Deloitte Tax Solutions. Irna involved in enterprise technology solution practice. She is in charge of managing accounting technology implementation covering wide range of industries and other vertical solutions such as POS. Frisky is experienced in accounting advisory and outsourcing services. He is a Xero certified advisor and Unleashed Inventory certified implementor. Prior with Logiframe, he was with KPMG. More than 10 years of experience as accountant. Qualified accountant focused on delivering accounting advisory works and outsourcing services. Before Logiframe, he was with Deloitte. Clients of Logiframe connect to a range of banks via Xero. Logiframe specialises in working with some of those banks; they can help with setting up bank feeds, and are knowledgeable about accessing bank loans and streamlining payments through Xero. Logiframe works with businesses across a range of industries. They specialise in helping to choose apps that integrate with Xero to boost business performance for some of those industries. 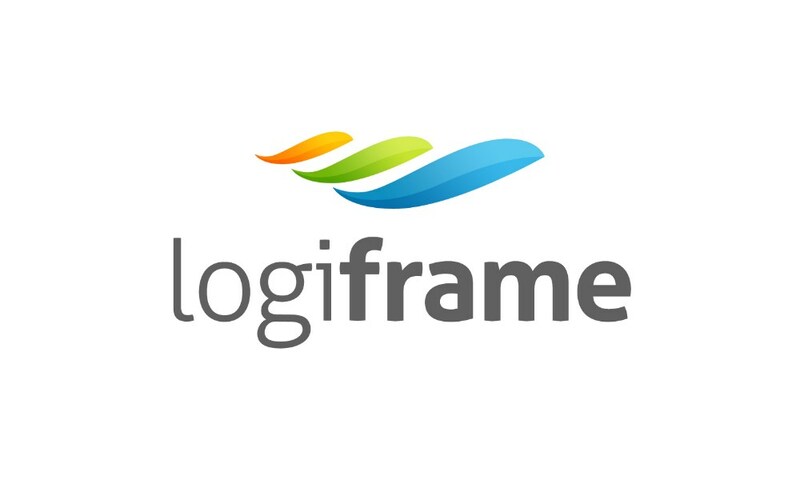 Logiframe serves clients who use 11 different apps that connect and integrate with Xero. Xero is beautiful online accounting software for smaller businesses. Logiframe can help make your switch as smooth as possible.